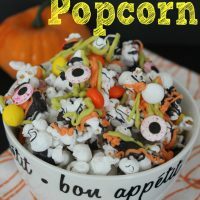 If you love popcorn and chocolate mixed together, then you are going to love my Halloween Popcorn Recipe. 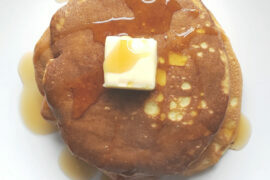 Get a taste of sweet and salty in every bite. 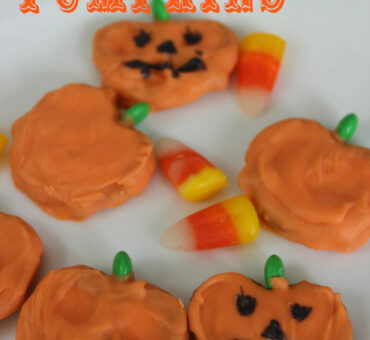 This is a great recipe to put together treat bags for the kids trick or treating, a Halloween party, or for a snack while curled up to a scary movie. 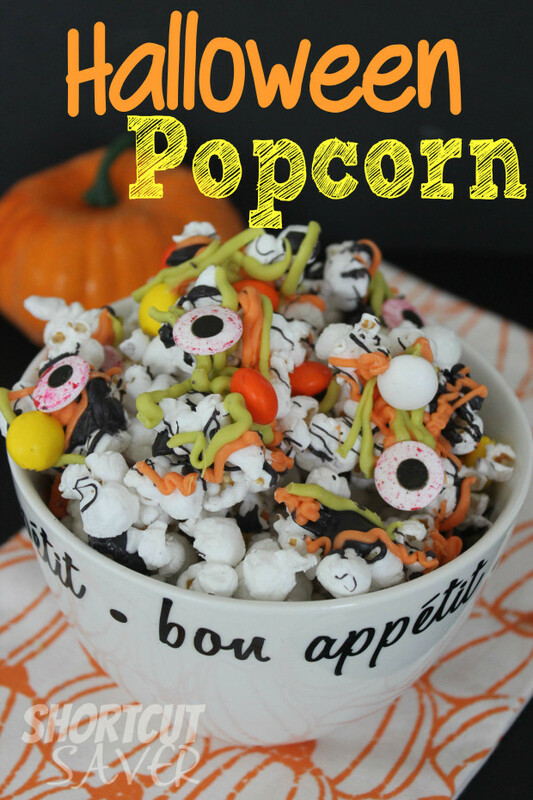 If you love this Halloween Popcorn Recipe, be sure to check out my Oreo Popcorn Recipe. It is just as good! 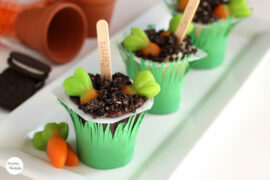 Get more RECIPES from ShortCutSaver here! 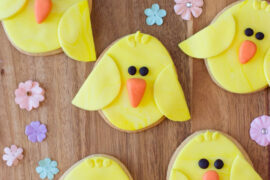 Spread popcorn on wax paper lined baking sheet. Heat Orange Candy Chips by microwaving for 30 seconds stirring and repeating until melted. Drizzle melted chocolate over popcorn. Heat Black Candy Chips by microwaving for 30 seconds stirring and repeating until melted. Heat Green Candy Chips by microwaving for 30 seconds stirring and repeating until melted. 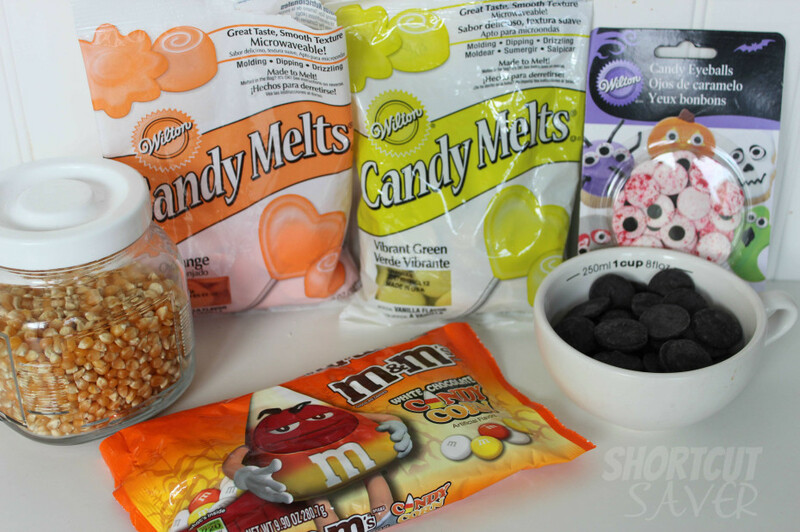 Sprinkle eyeballs over mixture and allow 10 Minutes for candy to get firm. Heat Orange Candy Chips by microwaving for 30 seconds stirring and repeating until melted. Allow to cool for 2-3 minutes. Heat Black Candy Chips by microwaving for 30 seconds stirring and repeating until melted. Allow to cool for 2-3 minutes. Heat Green Candy Chips by microwaving for 30 seconds stirring and repeating until melted. Allow to cool for 2-3 minutes. 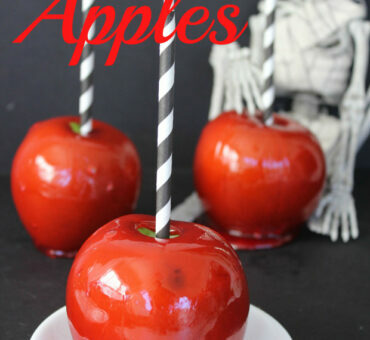 Allow 10 Minutes for candy to firm.